Links between Nuremberg and the Arab world exist since medieval times when merchants from Nuremberg imported goods from the Orient. Today the European metropolitan region of Nuremberg is a global player with intensive business contacts with the Arab world. Nuremberg engages as a city of human rights and has high competences discussing values which is important for an intercultural dialogue. 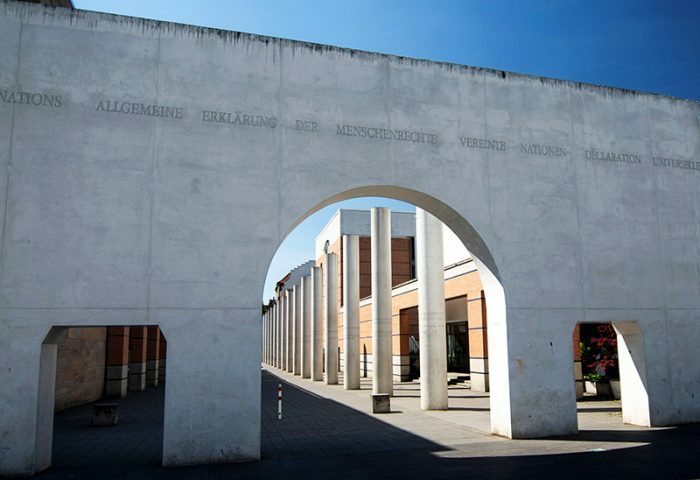 The Centre for Euro-Oriental Studies at the Friedrich-Alexander-University Erlangen-Nuremberg which is unique in Germany offers an excellent basis for scientific research. 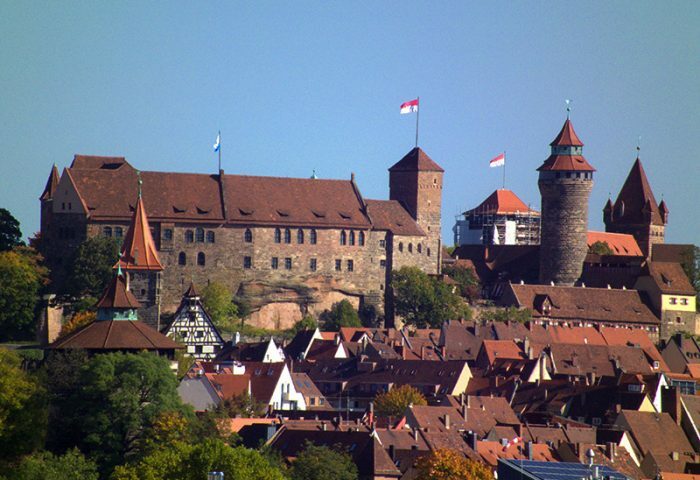 The European metropolitan region of Nuremberg is situated in the heart of Europe. You can easily reach it and it has an excellent reputation as destination for tourists. The Arab House Nuremberg completes the profile of the region as a centre of experiences, innovation and creativity in an excellent way.